Benefits of Dark Chocolates- The Redeemer of Heart Breaks & Health Issues! Even Hernando could not resist singing praises after tasting the cocoa drink called “Chocolate”. Chocolates are the best way to everybody’s heart for so many delicious reasons. The sweet-bitter delicacy is most pleasing to the palate and visually tempting. Dark chocolates are the purest form of chocolates available in the market. They have incredible medicinal values like antioxidants, chromium and vitamin C inclusive of neurotransmitters. Dark chocolates not only cures the toughest of heartbreaks but also gives you an array of health benefits. The delightful taste and appealing look of dark chocolate brings an unintended smile on one’s face, that’s the power of it! To count the health benefits of dark chocolate, the list is a never-ending one! There are 300 known compounds in every bite of dark chocolate. It is packed with essential nutrients that boost your mood and well being. 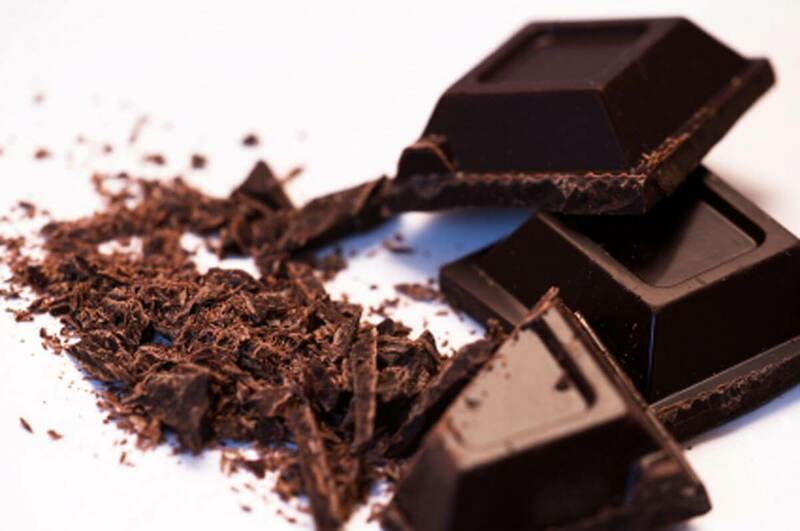 Here are the 6 health benefits of dark chocolates. Chocolates contain flavonoid- an antioxidant that prevents the body from free radicals against ageing. Flavonoid liberates nitric oxide that aids your body to relax and controls the blood pressure. It contains higher antioxidant than blueberries. According to the studies, people who eat dark chocolates regularly drop the risk of cardiovascular disease by 50%. Whoever told you that eating chocolates can lead to a health problem? It’s a myth! 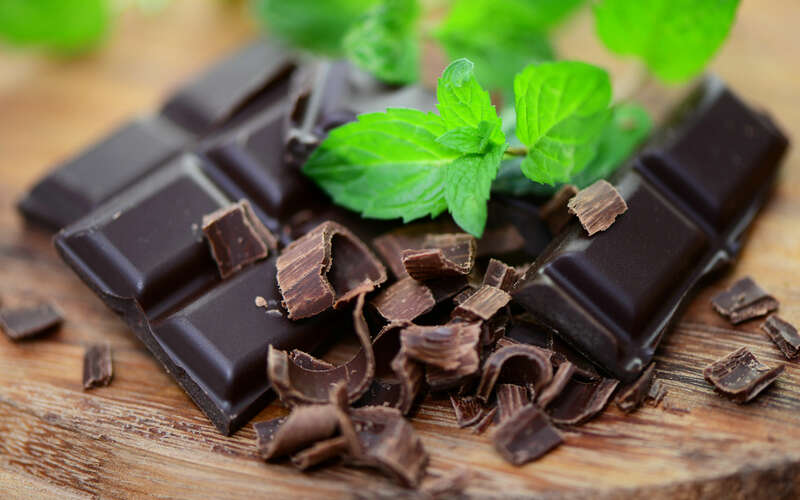 Consuming a block of dark chocolate every day can keep you hale and hearty by lowering the body fat index or cholesterol level, which gives a healthy beat. It also helps to lower the blood pressure! Eating dark chocolates produces Endorphins, which satiates you with pleasure and fulfilment. It also helps to release serotonin- acts like the anti-depressant and helps during mood swings. Dark chocolates help to stimulate your body and mind. Dark chocolate has the potential to stimulate the nervous system, thus accelerating the reasoning and memory abilities. 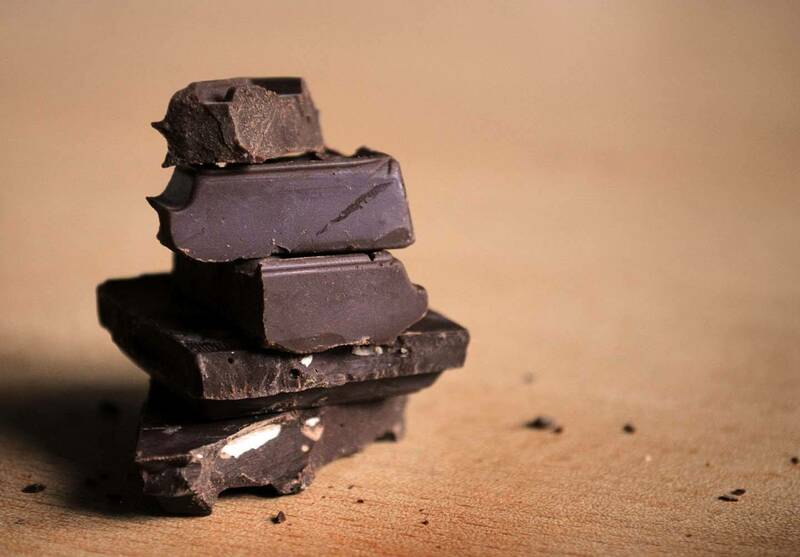 Dark chocolate contains carbohydrate, but a healthy one! It is dissolved slowly into the bloodstreams and, thereby, reduces the sugar level in the blood. It helps in nitric oxide production that relaxes the artery by a consistent blood flow, which in return helps to reduce blood pressure. It also protects your skin from sunburn and damages by increasing the blood flow to your skin. Chocolates in any form are tasty and soulful. In order to stay healthy, prefer dark chocolates over chocolates that have milk and very fewer cocoa benefits. Ask for “dark chocolates with 70-80% cocoa” of the good organic brand. Dark chocolate is filled with healthy legends and allures. Eat more of them and be touched by the spirit of chocolate with every bite! Truweight Recommended Read, Long Live The Coffee Lovers!